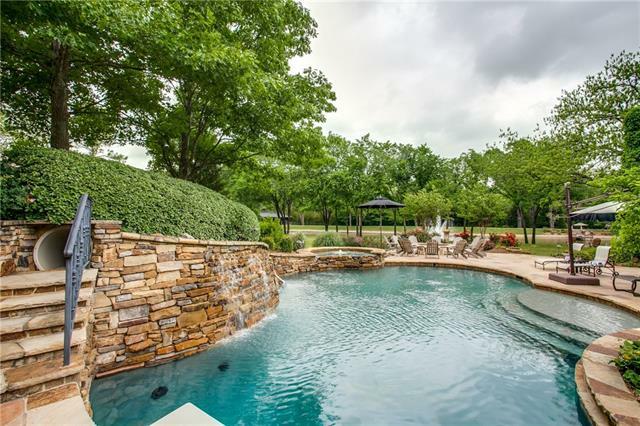 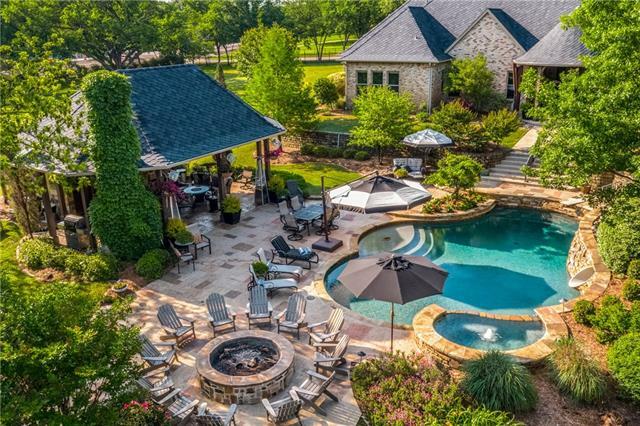 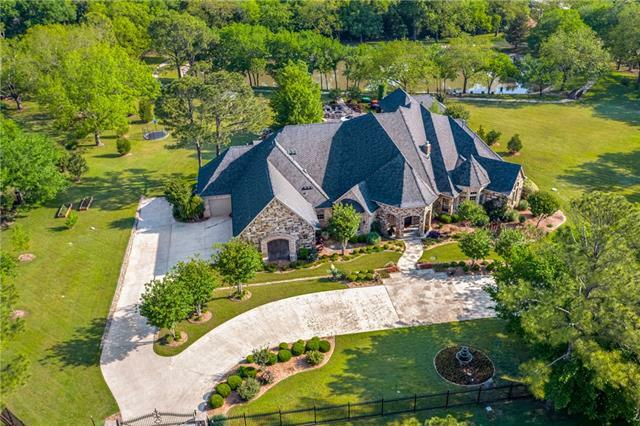 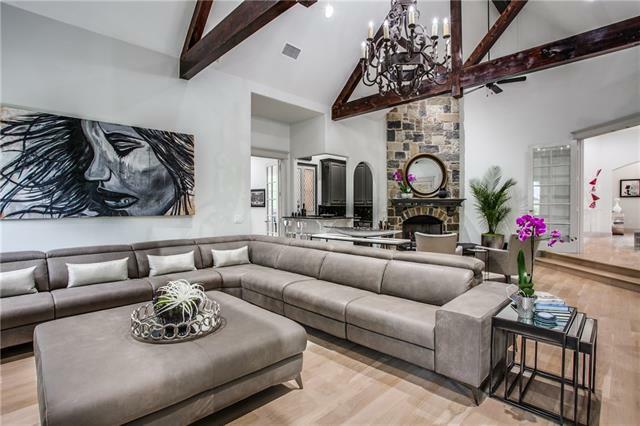 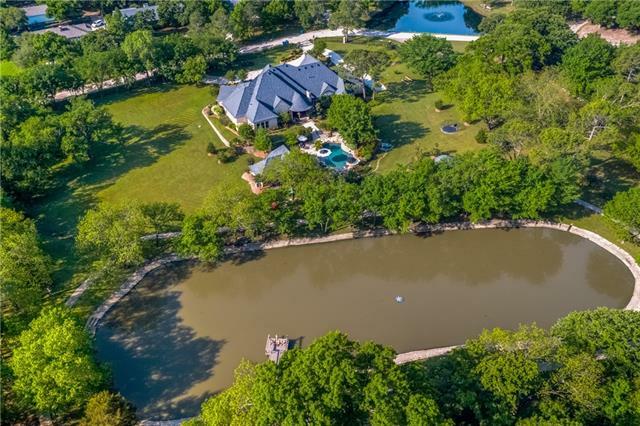 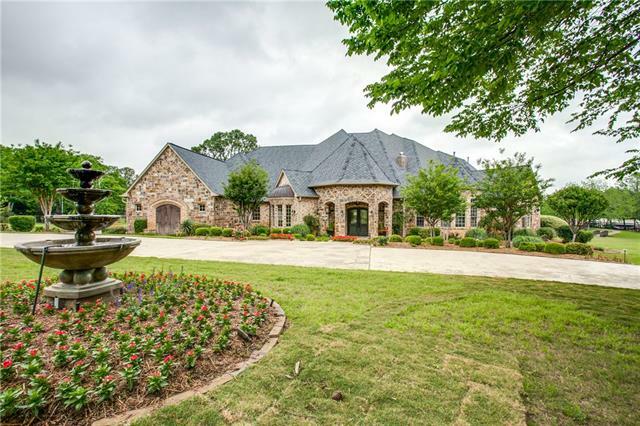 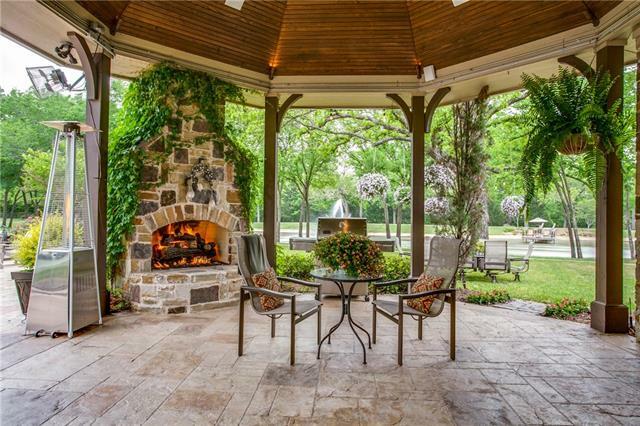 Welcome home to your private gated exquisite 5+ acre modern estate! 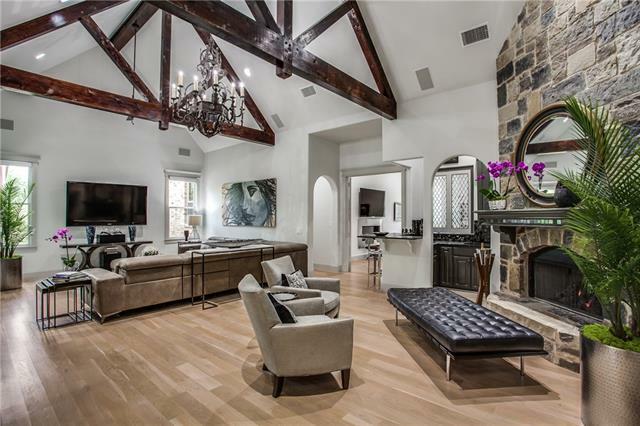 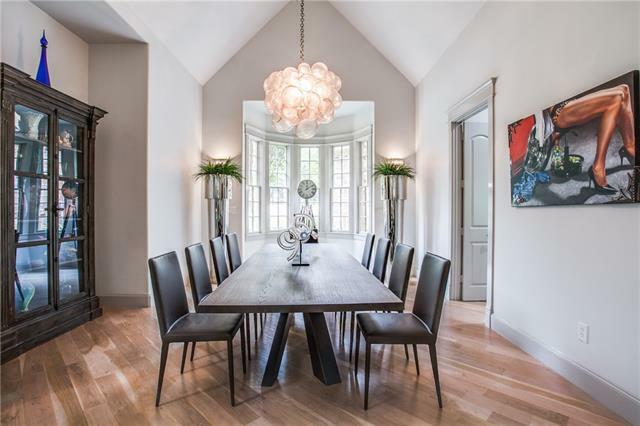 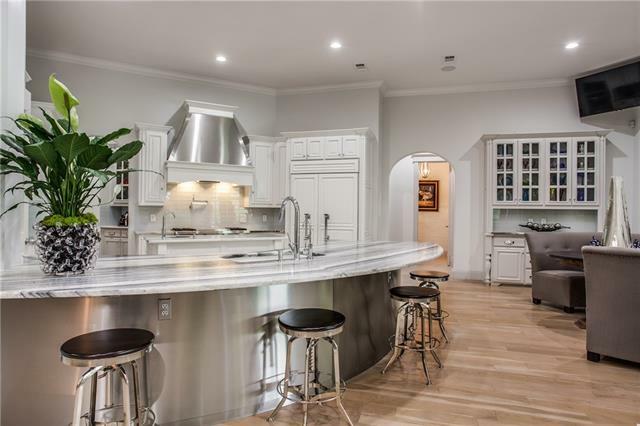 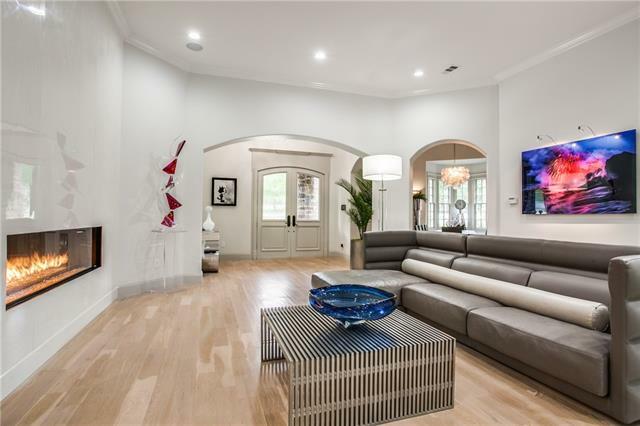 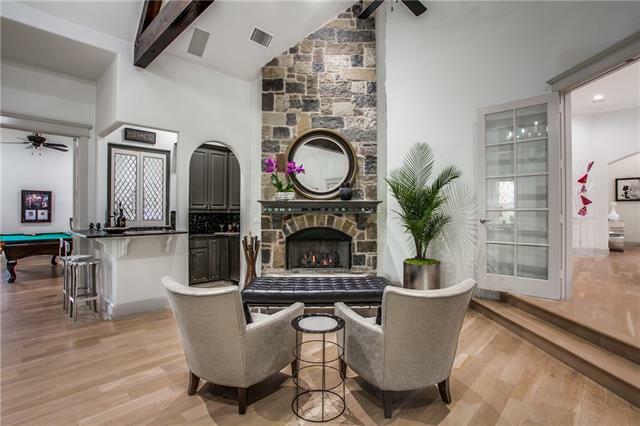 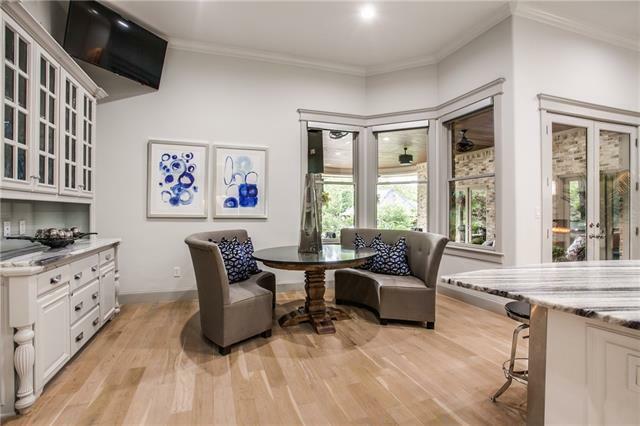 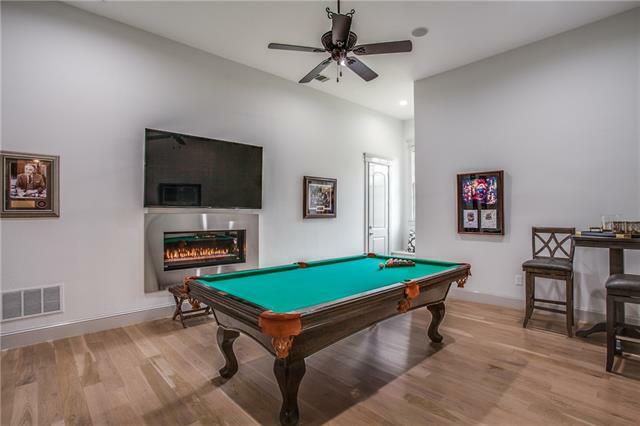 This newly renovated custom home is filled with the finest materials, luxury design elements & styling. 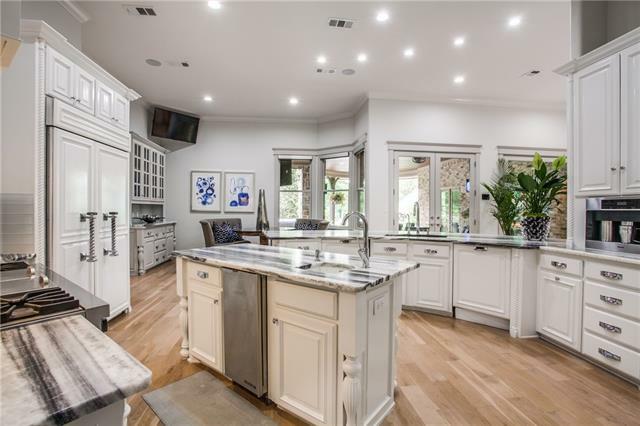 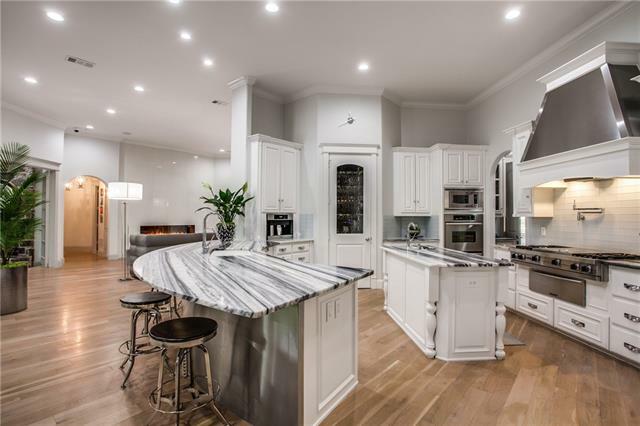 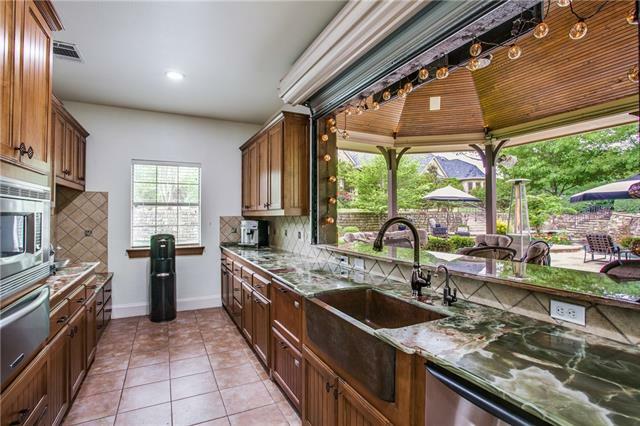 In the kitchen, you ll appreciate the quartzite-marble countertops, a Sub-Zero refrigerator, hand-crafted cabinetry, a Wolf 6-burner rang, warming drawer & more. 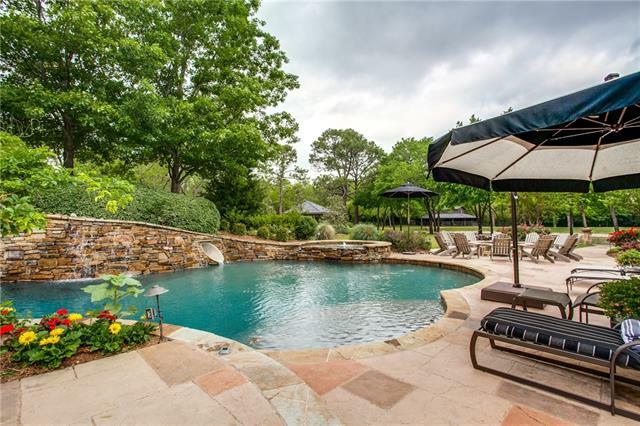 Enjoy the resort style diving pool w-fun slide & spa. 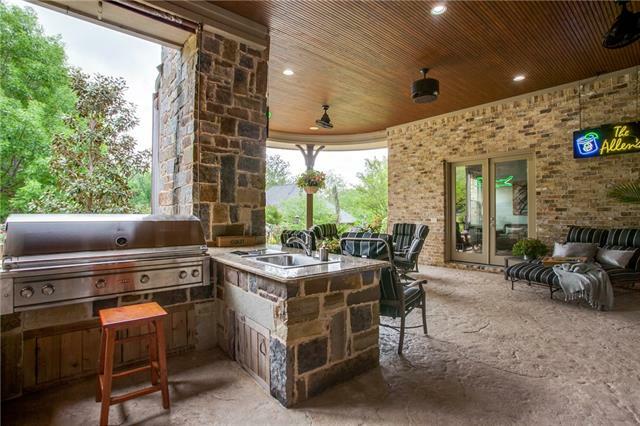 A Cabana with full kitchen, bath & fireplace. 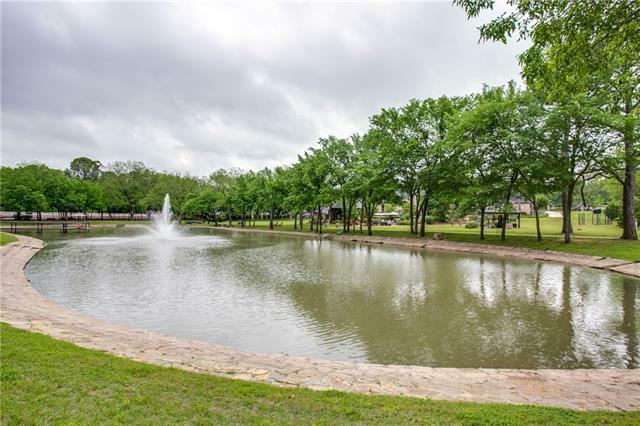 All overlooking a peaceful stocked pond, Barn & walking trail. 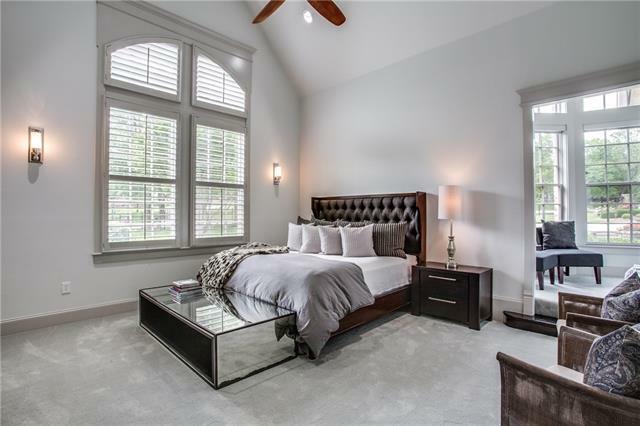 Master bedroom with attached office makes for the perfect retreat after a long day. 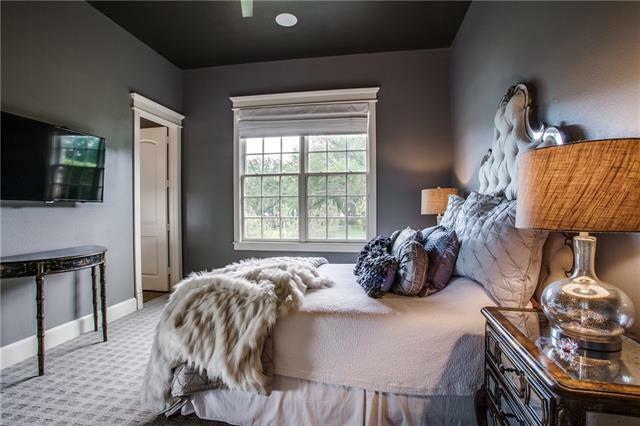 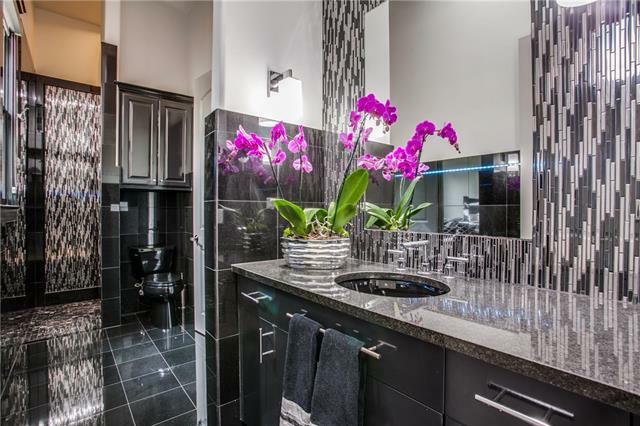 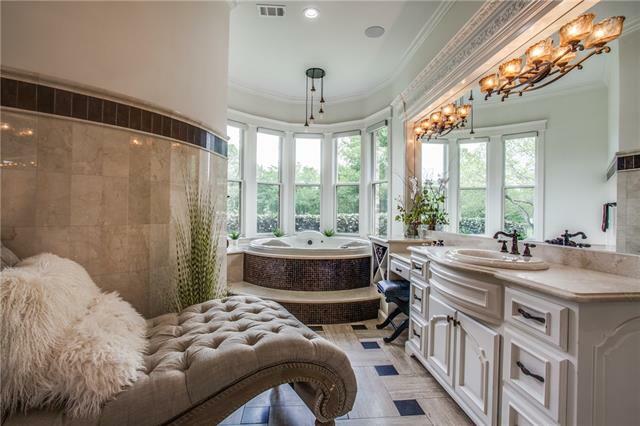 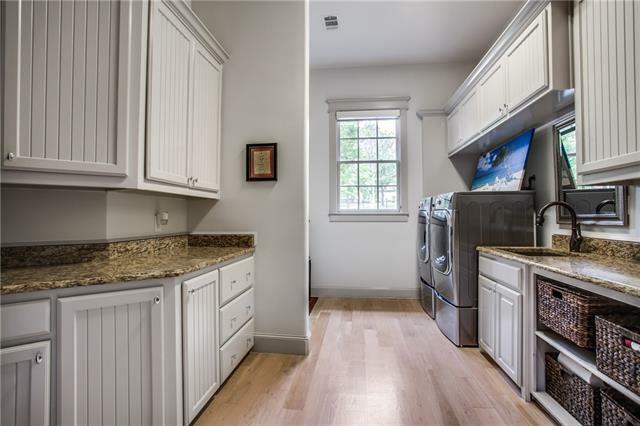 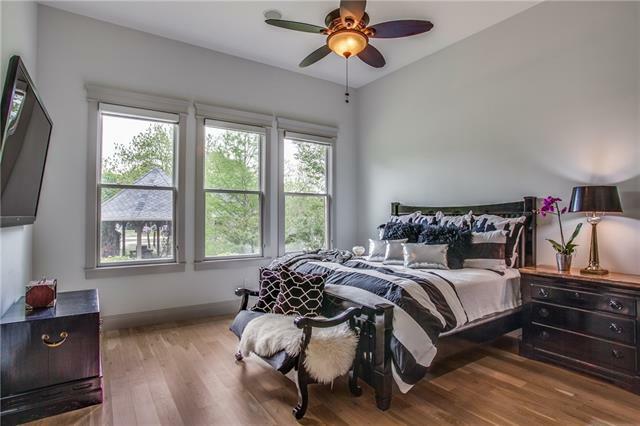 Spa like master bath w-steam shower, heated floors & custom closet. 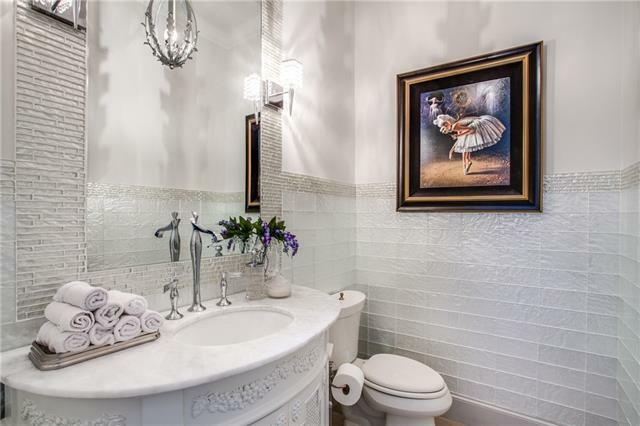 5 bedroom w-ensuite bath ALL on 1st floor. 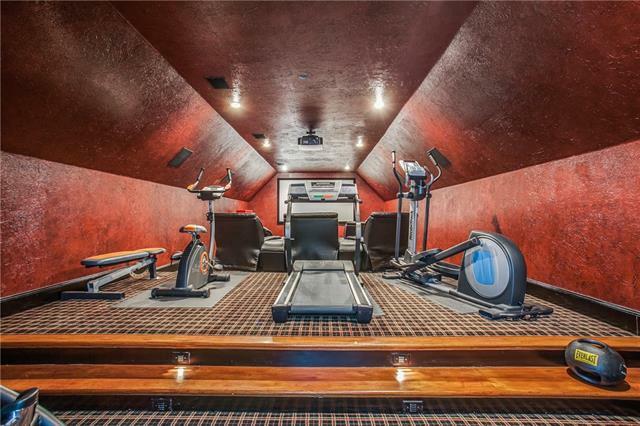 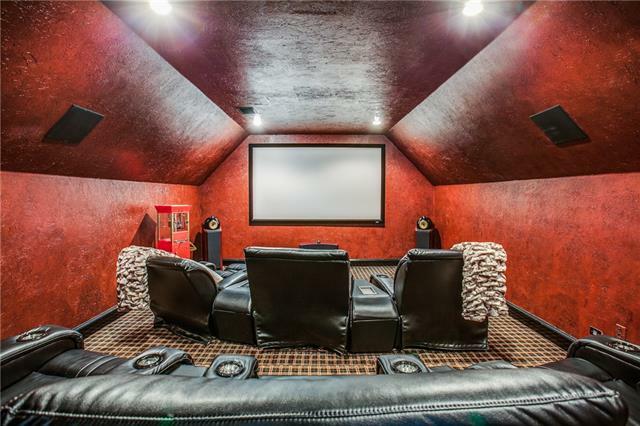 Media room upstairs only. 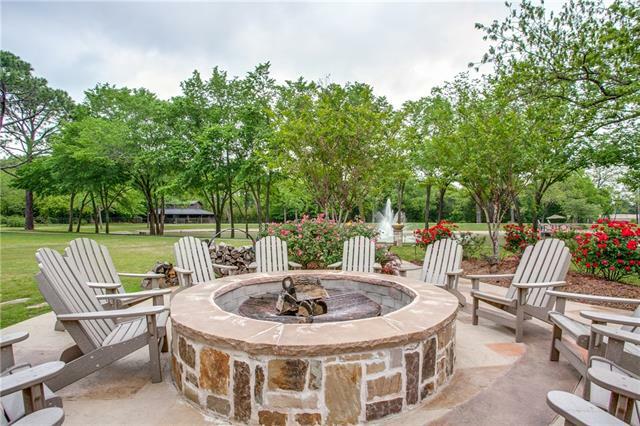 Directions: From 407, west to FM 1830 north, left on Shady Oak, first home on the right. 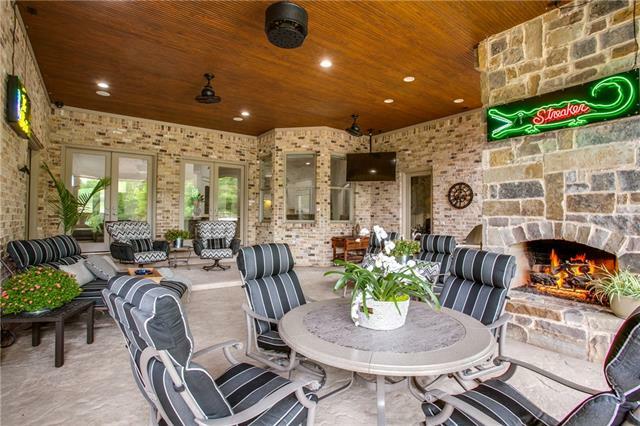 No sign in yard. 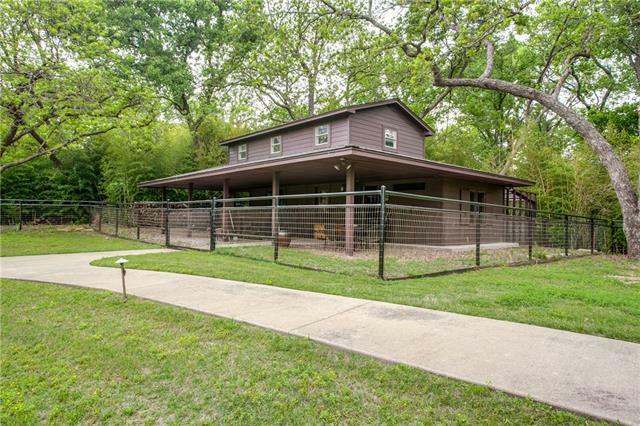 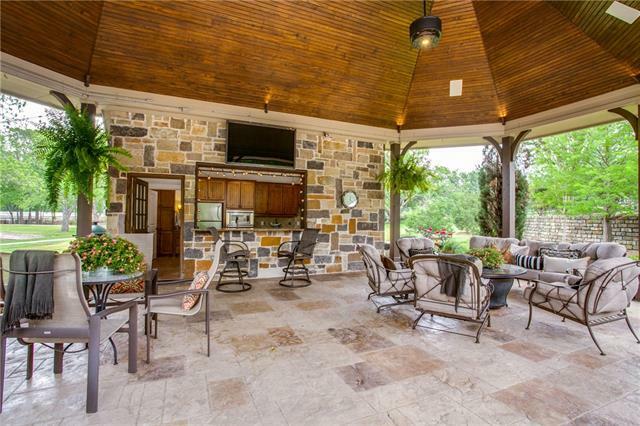 I would like more information regarding the property at 1120 Shady Oak Circle, Argyle TX 76226 - (MLS #13842105).